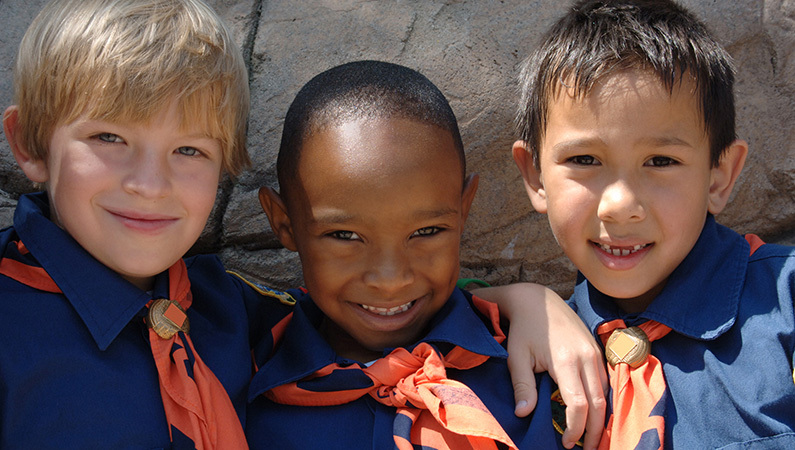 HealthFirst provides age-appropriate First Aid training for Brownie, Guide or Scout Troops. We tailor course contents to meet specific training requirements, for example to earn a First Aid badge or prepare for an overnight camp. How to assess an unconscious person. How to put an unconscious person into the “Recovery Position”. The First Aid for burns.